A source says the investigators also are looking into whether any of the other 29 owners have ever made off-color remarks. LOS ANGELES – Los Angeles Clippers owner Donald Sterling’s team of lawyers has hired four private investigation firms to dig up dirt on the NBA’s former and current commissioners and its 29 other owners, said a person familiar with Sterling’s legal strategy. Investigators were given a six-figure budget over the next 30 days to examine the league’s finances, allegations of previous discriminatory conduct and compensation to past Commissioner David Stern and current Commissioner Adam Silver, said the person who spoke to The Associated Press on Thursday night on condition of anonymity. The person wasn’t authorized to talk publicly. The person said the investigators also are looking into whether other owners made any off-color jokes, or racist or sexist remarks. 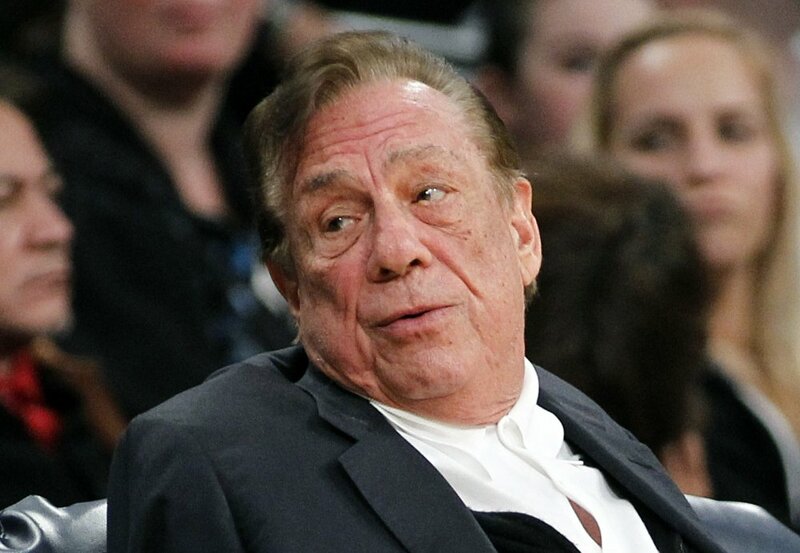 The 80-year-old Sterling is suing the NBA for $1 billion in federal court after the league tried to oust him as Clippers owner for making racist remarks to a girlfriend that were recorded and publicized. Silver fined him $2.5 million and banned him for life. The suit alleges the league violated Sterling’s constitutional rights by relying on information from an “illegal” recording. It also said the league committed a breach of contract by fining Sterling and that it violated antitrust laws by trying to force a sale. Sterling’s attorneys also will be facing off with his wife’s attorneys in probate court during a four-day hearing scheduled for July. The probate court hearing centers on whether Shelly Sterling had the right to unilaterally negotiate a $2 billion deal to sell the Clippers to former Microsoft CEO Steve Ballmer. Shelly Sterling’s attorney, Pierce O’Donnell, said she made the deal as the sole administrator of The Sterling Family Trust, which owns the team, after two doctors determined her estranged husband was mentally “incapacitated.” Donald Sterling is fighting that conclusion and her authority to sell. The person who spoke to the AP said Donald Sterling reluctantly agreed to hire private investigators after this week’s legal proceedings in probate court. The NBA submitted a legal filing Wednesday urging a judge to confirm Shelly Sterling’s authority to sell the team.